A team of Canadian students have managed to recycle human waste into bioplastics that can be 3D printed, in a major breakthrough which, if the technology can be scaled up, will be massively beneficial to any long term space travel. The team from University of Calgary used genetically engineered E. coli bacteria to transform human product into the plastic PHB (Poly 3-hydroxybutyrate). Astronauts already recycle their urine into drinkable water but recycling their poop into a usable building material that could be 3D printed to make tools and even replacement spaceship parts, would be a big deal for a trip to Mars. “We envision our project as a start-to-finish integrated system that can be used in space to generate items useful to astronauts during early Mars missions. This will solve the problem of waste management by upcycling solid human waste into a usable product,” says Alina Kunitskaya, a fourth-year chemical engineering student at the Schulich School of Engineering and part of the scientific team. It costs NASA about $10,000 a pound to launch things into space. An average person produces about 11oz of poop a day. That’s over $6,000 worth of plastic they can avoid sending each day, per person, theoretically. The strange poop invention won the students the gold medal at the International Genetically Engineered Machine (iGEM) Foundation’s Giant Jamboree in Boston. The science jamboree attracted over 5,000 students representing 330 universities who were all submitting their best ideas and inventions in the burgeoning field of synthetic biology. The team of 14 students sought advice from astronaut Chris Hadfield in coming up with their groundbreaking technology. And he was one of the first people to congratulate them on their prize. This freaky technology might have benefits for us here on Earth too, as PHB is a good alternative to petroleum-based plastics due to its environmentally friendly manufacturing processes and its biodegradability. Imagine what a benefit to society it would be if sewage treatments works could be used to recycle our human waste into plastics. 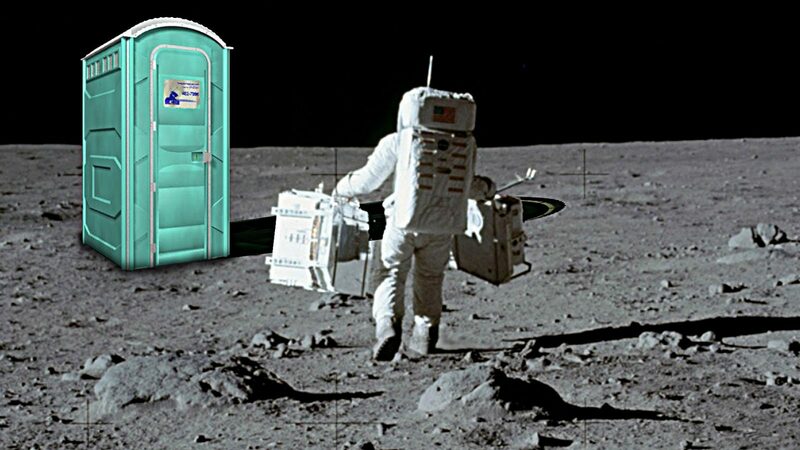 This is a very cool advancement for space travel. The cost of sending things up into space is so huge that this is a great breakthrough.